Games have largely been the same for quite a while when it comes to human interaction. Sure, they’ve progressed by leaps and bounds, and modern games do look quite astonishing on the right hardware. But they still either use a console controller or in the case of computers, a keyboard and a mouse. Surely, there must be a better way to interact with games than such archaic means? That’s what gaming in virtual reality is trying to cater; a better way to interact with games to create a much more immersive experience and one of the most accessible ways is through affordable VR headsets. Virtual reality gaming doesn’t just limit itself to improving player interaction, but it also enhances the general feeling of immersion thanks to the VR headset. Unlike staring at a LED display, VR headsets immerse a user by encapsulating their field of view in the virtual world. It is a unique experience and is what fascinates most VR users. The improved interaction via motion controls is just an added bonus. Gamers can enjoy the benefits of virtual reality on three major platforms: smartphones, game consoles and personal computers. All of these vary quite a bit on the experience they can deliver, and one should be prepared for what to expect. The best quality VR is unquestionable a tethered VR headset + powerful desktop computer. But it’s also quite costly, which might put some people off. PlayStation 4 offers a VR headset of its own, and the whole setup including the console costs not much more than $500. Mobile VR headsets, on the other hand, are an entirely different category. Their VR is quite feeble compared to the likes of Oculus Rift and PlayStation VR, but it can still be classified as VR. 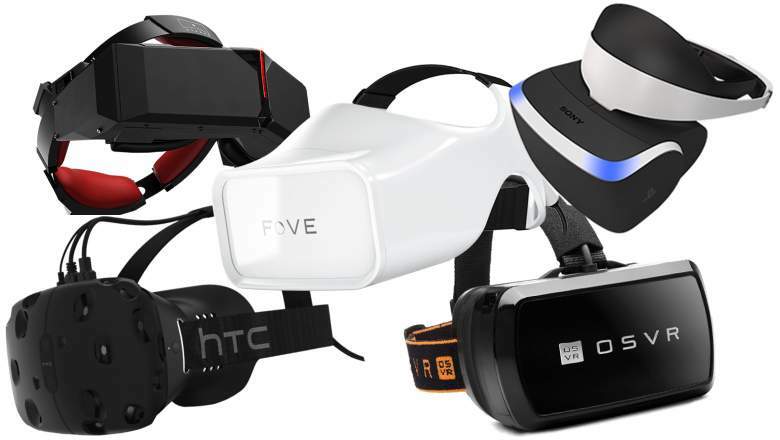 Based on budget considerations, here are the most affordable VR headsets for gaming depending on what you’re looking for. A price of $400 isn’t considered cheap for a consumer good but compared to the competition; the Oculus Rift has become somewhat of a bargain. It used to trail the popular HTC Vive regarding capability, but the company has made it a mission to surpass its rival in every regard. The latest iteration of the Rift comes with its own set of intuitive Touch controllers which do an excellent job of letting the user interact with a virtual environment. There are better sensors for head tracking and the cherry on top is the solid $200 saving over the HTC Vive. Apart from the money you save by buying the Oculus Rift over the HTC Vive, you’ll also be saving some money when it comes to the important bit: buying a computer to power the VR headset. Oculus has introduced a new technology called Asynchronous Spacewarp which is said to reduce the processing demands of the Rift. Because of that, the system requirements of the Rift are a full tier below the HTC Vive. So you’re saving money on both the VR headset and the computer that is supposed to make it work. 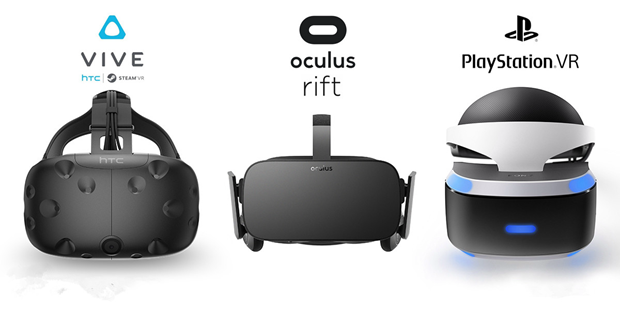 We think the Oculus Rift has made high-quality VR possible for a vast majority of gamers and can be deemed affordable. The PlayStation VR has lost a lot of the hype that surrounded its release two years ago thanks to the regularly updated HTC Vive and Oculus Rift. But that doesn’t take away from the fact that this is still a very capable virtual reality headset. It delivers reasonably good quality visuals to the user and comes with its own set of motion controls and head-tracking hardware. If looked at deeply, the experience is inferior compared to its PC-powered counterparts, but that’s if you’re looking. The PlayStation 4 is still a very capable console and delivers high-quality visuals, and the PlayStation VR takes advantage of that by offering an immersive experience. The real draw of the PlayStation VR is how affordable it is. You can pick up a PlayStation 4 console for around $200 with a game included in the purchase. The VR headset, which comes bundled with other accessories such as the PlayStation Move and Camera, costs just $350. This is almost one-third of the amount of money you’d have to spend on an Oculus Rift and a reasonable gaming computer. 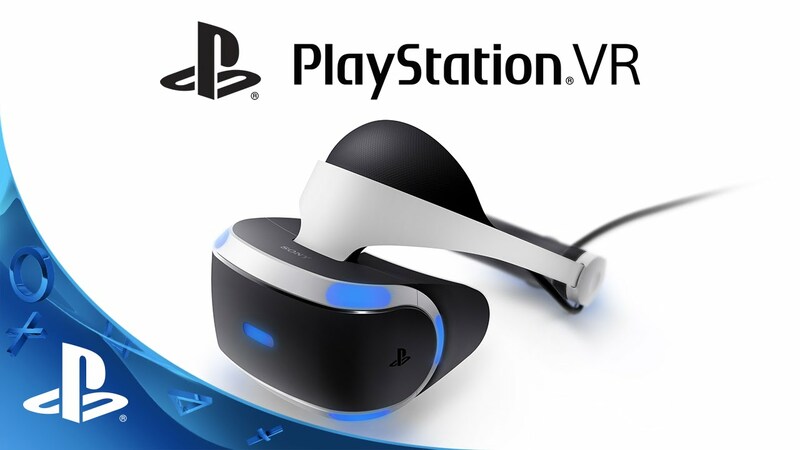 This affordability and the PlayStation’s natural focus on gaming make the PlayStation VR a very logical purchase. And because the PlayStation 4 is going to be around for some time to come, the headset itself won’t be outdated anytime soon. It’s a substantial investment if you’re serious about VR and want your purchase to be viable in the long term as well. 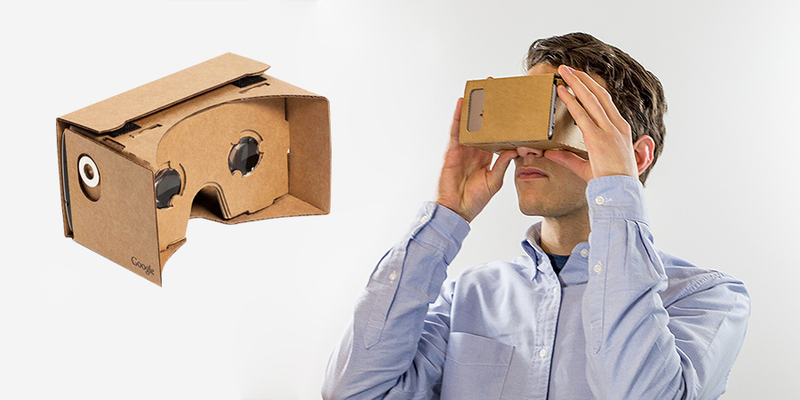 To people who’ve been following VR technology, the Google Cardboard needs no introduction. In fact, the hype surrounding the Cardboard reached such levels that nearly every modern smartphone user is now aware of it. Fortunately, the hype surrounding the Cardboard is not unjustified. It is a ground-breaking product from one of the ruling tech giants. It didn’t do anything radically new or different, no. The ground-breaking aspect of the Cardboard was its cheap-as-chips price. At just $20, it was a revelation. Back then the Gear VR ruled the smartphone VR space, and it required Samsung’s powerful and expensive flagships to be used. Google changed all of that by releasing the Cardboard VR headset which could be used by virtually any modern Android device. No longer was mobile VR the domain of expensive flagships like the Samsung Galaxy S phone. Now, everybody could have a taste of VR and enjoy its wonders. You can still pick up the Cardboard for around $16. Mind you it does come disassembled, and you’ll have to purchase the optics for it. Thankfully, unofficial Cardboard replicas are selling on Amazon that for much over $20. These come entirely constructed and with their lenses. The Gear VR was one of the pioneering mobile headsets, but the Cardboard brought it to the masses. Virtual reality has opened up frontiers of entertainment which were hitherto only the domain of sci-fi movies and novels. The idea isn’t new itself but it never really caught anyone’s attention because of the significant advancements in consumer technology it required. Thankfully, we have the likes of Oculus Rift and HTC Vive now that have made incredible quality VR available to the masses. They’re still not entirely consumer-friendly because of the investment they require, but then they do deliver an extraordinary experience. People don’t have to save up for expensive tethered headsets or invest in gaming consoles to get the joys of VR. Smartphones, devices that have become integral parts of our lives can now run virtual reality apps and games via cheap VR headsets. It really is an exciting age for VR, and there’s much to be explored by using these affordable VR headsets for gaming. And if you’re interested in more advanced VR headsets, check our guide to the most promising VR headsets available today.